As you plan your travel, note that the conference begins Thursday, November 1 at 5:00 pm and ends Saturday, November 3 in the late evening. TRAVEL Bucknell University is a liberal arts college situated in the historic rural village of Lewisburg, Pennsylvania. Lewisburg is located approximately three hours by car from New York City, Philadelphia, Baltimore, and Washington, D.C. The nearest airport and train station is in Harrisburg, PA. The drive from Harrisburg to Lewisburg is roughly 80 minutes. Note that taxis from Harrisburg to Lewisburg are both hard to find and very expensive. Nor does Uber or Lyft drive from Harrisburg to Lewisburg. To assist participants arriving by plane (Harrisburg International Airport/MDT) or train (Amtrak, Harrisburg), the conference organizers have arranged a series of shuttle buses. Shuttles from the airport/train to the hotels in Lewisburg will run on Wednesday, October 31 and Thursday November 1. Return shuttles from the hotels in Lewisburg to the airport/train will run on Sunday, November 4. Those interested in reserving a seat on the shuttles will be charged an additional fee of $55 USD at the time of conference registration. Alternatively, participants may choose to rent a car at the airport. 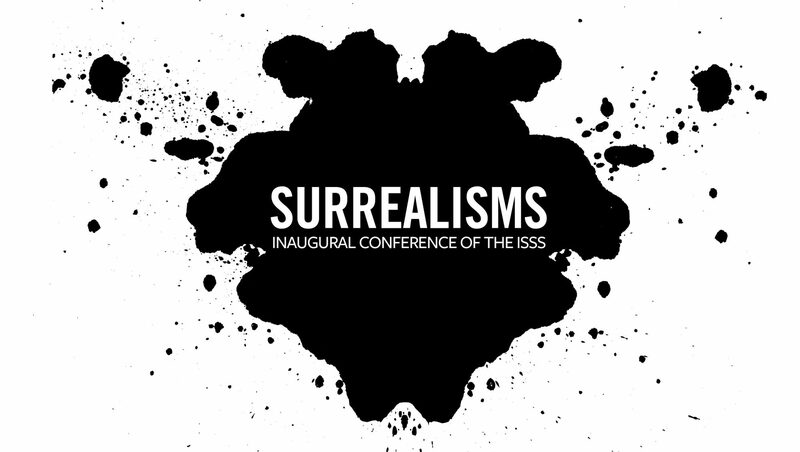 HOTELS To receive special pricing, call the hotel directly and mention that you are participating in the Surrealism Conference at Bucknell University (special pricing deadlines vary from hotel to hotel). Shuttle service will be provided between the hotels and the conference site on each day of the conference. It is not necessary to rent a car.